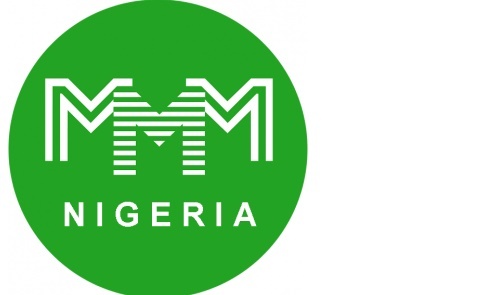 Represented by the deputy director Communication and public Affairs Alh Hadi Birchi Suleiman, the managing director lamented that despite repeated warnings by the Central Bank of Nigeria (CBN) and the corporation, Nigerians still patronise MMM. The MD emphasised that frequent usage of virtual currencies, such as Bitcoin, Ripples, Monero, Litecoin, Dogecoin and Onecoin as currencies for medium of exchange are Internet-based transactions and are not authorised by the CBN due to the risks involved in their operations. “The Phonzi scheme is the phenomenon of illegal fund managers, popularly called “Wonder Banks” which have continued to defraud unsuspecting members of the public of their hard earned money. This phenomenon has been a source for concern because despite our repeated warnings over the years, some members of the public have continued to fall victims of their fraudulent practices. ” I want to also draw the attention of some cooperative society which often go beyond their primary mandate by accepting contributions from members as cooperative societies are only recognised to mobilise savings from their members”. While advising the general public on the dangers of keeping large sums of money at home or in market shops, he said there are 978 licences microfinance Banks nationwide out if which seven are spread across Kaduna state and should be patronize for safe keeping of their monies. He noted that with the advent of the cashless policy and the subsequent licensing of mobile money operators (MMOs) by the CBN, the corporation has extended deposit insurance cover to the subscribers of MMOs to the maximum limit of N500, 000 per subscriber per bank through it’s Pass-Through Deposit Insurance Framework. 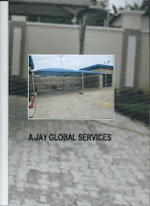 “Avoid mouth watering interest rate being used to lure you into becoming a victim thereby loosing. 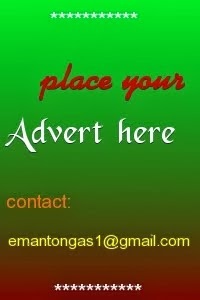 Your hard earn monies, don’t be deceived”.